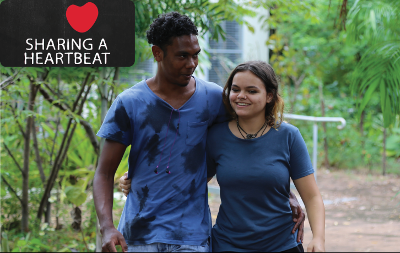 This is a 13 minute film directed by Indigenous women about fertility, pregnancy and family for young Indigenous women who have rheumatic heart disease (RHD). This is culturally appropriate health information for a target audience of girls and young women from ages 13 to 20s who have mild to moderate RHD. It does not cover severe RHD and valve repair or replacements. Friends and families of young women may also like to view this film to better understand how to support young women have a healthy pregnancy.